If you like Funk, Afro Beat, and Brazilian music, this is the right band for you. 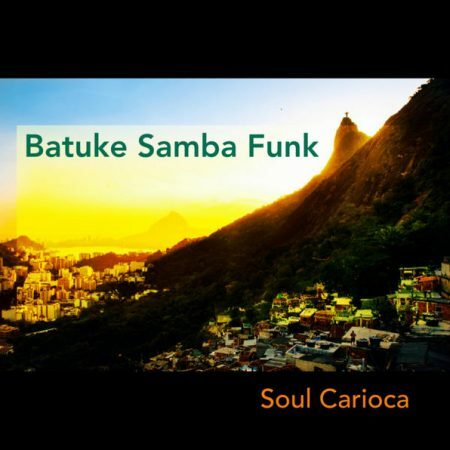 Batuke is a mix of Brazilian rhythms like Samba and Afro-Brazilian, with the raw 70’s Funk, creating a “groovy” atmosphere wherever the band plays. Batuke Samba Funk was created by Brazilian bass player, composer, and producer Diogo Oliveira in 2009. 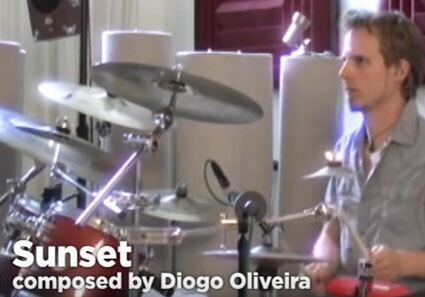 The group comprises six musicians: three Brazilians, two Americans, and one Argentine, all based in Miami. The format can be expanded from these six to a full nine-piece big band. Diogo Oliveira, bass, vocals, and leader. He studied at the Conservatory of Rio, and is one of the most accomplished and recognized Brazilian musicians in South Florida. He has played alongside musicians such as Ricky Martin, Chris Delano, Liset Alea, Caludia Leite, Debi Nova, Beatriz Luengo, Don Omar, and Youtel (Orixas), among others. Cezar Santana, guitar and vocals. Singer, songwriter, and guitarist from Rio, Cezar has performed on four continents. With his dynamic versatility and unique feel for his audience, he transforms listeners with his clever lyrics and contagious grooves. Mari Macedo, vocals: A singer who has flourished in the artistic world of jazz and samba, and in the popular genres of funk and R&B, Mari Macedo is a breath of fresh air to music today in South Florida. Originally from Brazil and raised in Miami, Mari brings the best of both to her singing. Brian Wolfe, sax and keys: Originally from Alabama, with a degree in jazz from the University of Miami, Wolfe is a multi-talented songwriter, composer, and producer with particular focus on horn and piano arrangements. Shay Eschien, drums: Holding a degree in jazz from the University of Miami, Shay is one of the few jazz drummers versatile enough to play Brazilian music while simultaneously integrating Funk and R&B vibes, creating a wholly new conception of drumming. Luciano Stazzone, percussion: Musician, composer, and sound designer, Luciano has an amazing talent for creating music, sound and visual effects in anything he touches. He is also the music director for Mano Santo and has worked as well with Gloria Estefan, Shakira, Christina Aguilera, Debi Nova, and others. 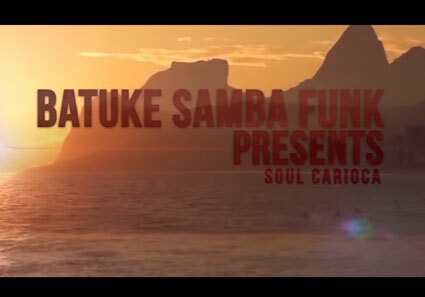 Batuke Samba Funk "Soul Carioca"
Batuke Samba Funk - "Sunset"